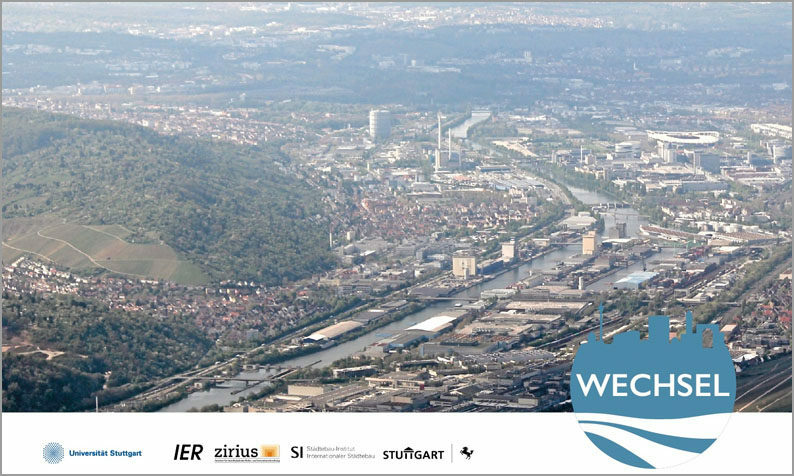 The WECHSEL Research Project examines the transition of energy systems (also known as Energiewende in Germany) and its spatial dimension within the Neckar Valley of Stuttgart. Additionally, it explores the possibilities of reconfiguring the existing energy infrastructure in favor of a high-quality urban and landscape development alongside the river bank. 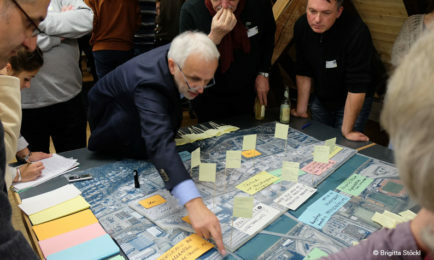 The project is coordinated by the Institute of Energy Economics and Rational Energy Use, University of Stuttgart, and it is funded by the German Federal Ministry of Education and Research (BMBF) within the frame of the social-ecological research focused on the topic of “Sustainable Transformations of Urban Areas”. 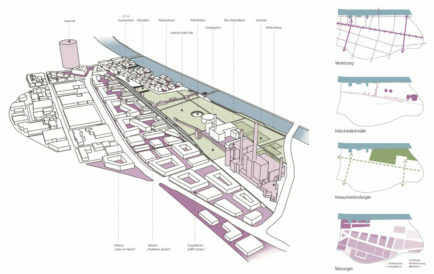 The Institute of Urban Planning and Design is in charge of the work packages for the urban development of the Neckar area and aims to couple research, teaching and practice, linking the energy industry, urban development and participation. In this respect, the frame of work considers urban design criteria that meet an integrated and energy efficient approach which might set the path to more livable neighborhoods within the Neckar Valley. Moreover, the results of the research will be a crucial element for the “Landschaftspark Neckar Master Plan”of the State Capital of Stuttgart.